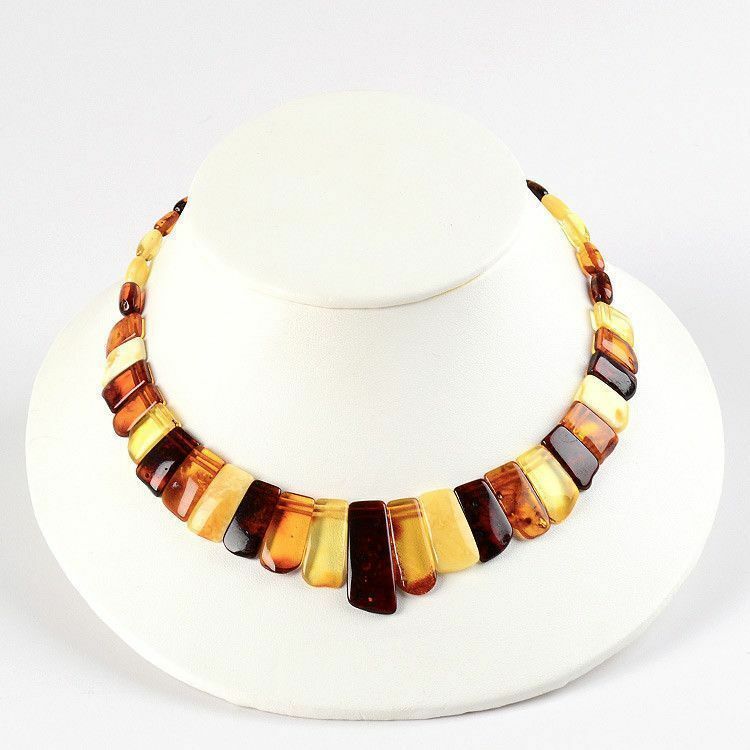 This unique 18" necklace collar is sure to grab attention! 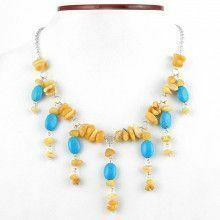 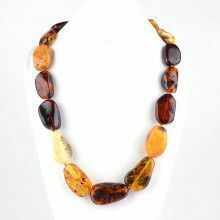 The necklace was made with genuine Baltic amber from Russia and was hand strung. 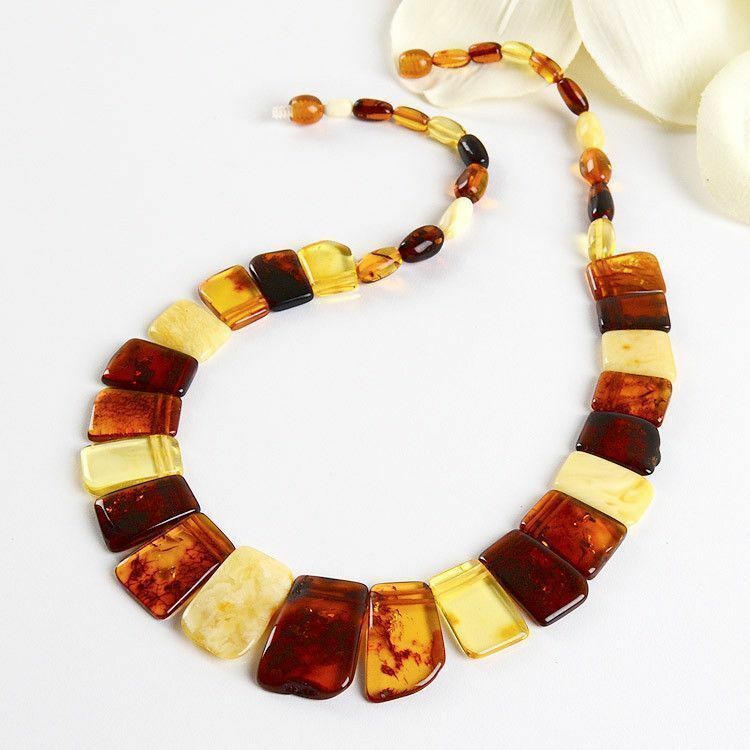 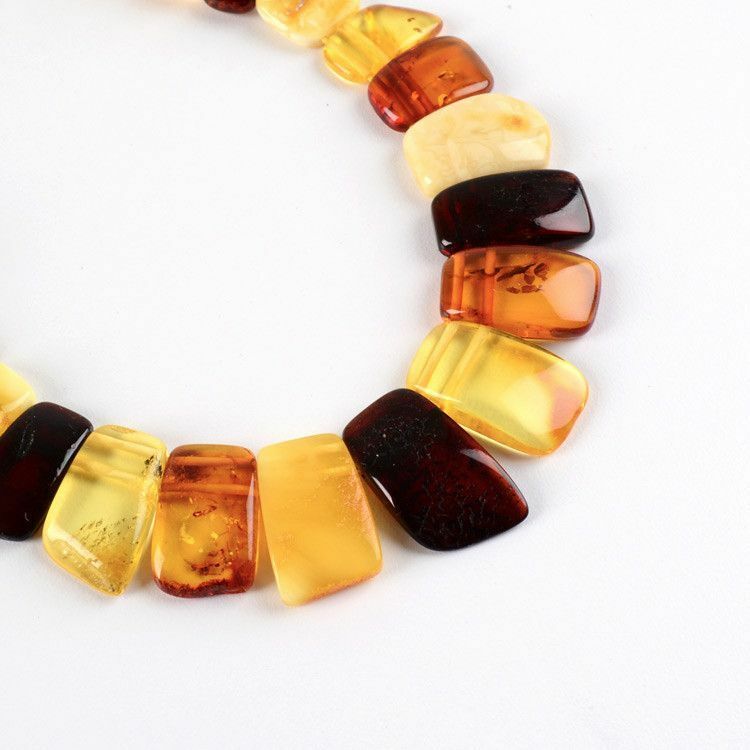 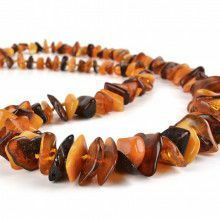 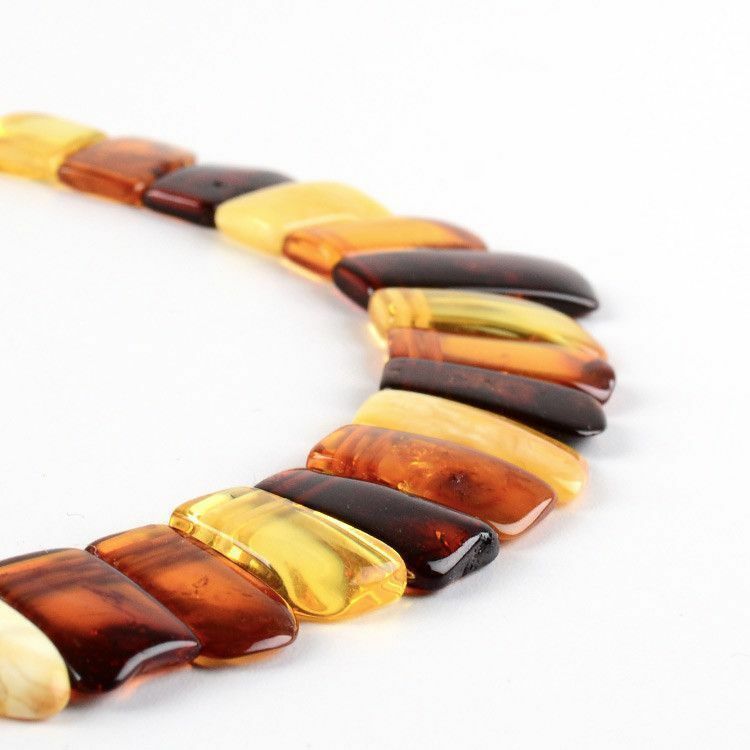 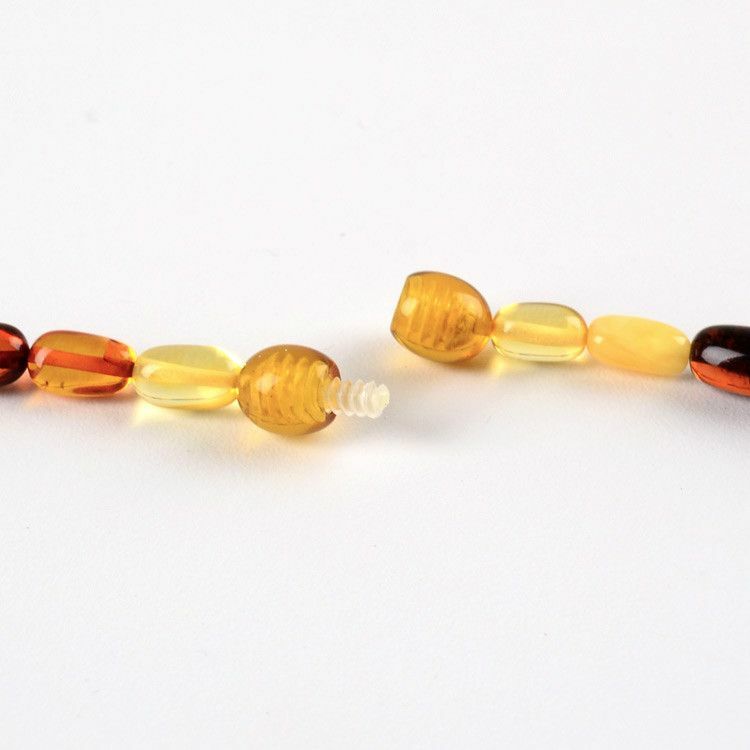 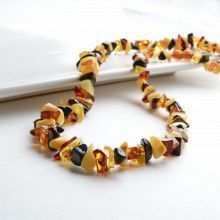 Because each piece of amber is unique, variations in size, color and shape of beads exist, thus your necklace may differ from the one photographed here.